From the earliest days of his 34-year military career, Victor 'Brute' Krulak displayed a facility for applying creative ways of fighting to the Marine Corps. He went on daring spy missions during the Second Sino-Japanese War, pioneered the use of amphibious vehicles and masterminded the invasion of Okinawa. 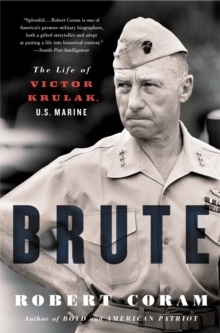 In Vietnam, his Marines were more successful than the Army and many think that Vietnam might have been different had all US forces employed Krulak's ideas. 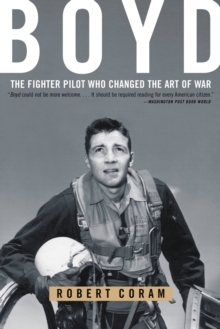 And yet it can be argued that all of his wartime accomplishments pale in comparison to what he did after World War II: he single-handedly stopped the U.S. government from abolishing the Marine Corps. 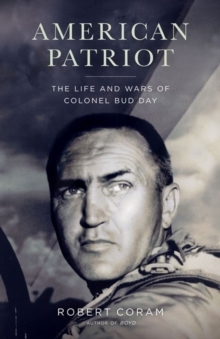 Now the biographer Robert Coram presents us with a remarkably rounded and deeply intimate portrait of the legendary marine who receives much of the credit for America's victory in the Pacific, the successful D-Day landing and ultimately America's triumph in World War II. 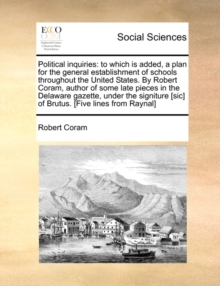 Coram gained unprecedented access to the man behind the military myth - and besides revealing the full extent of his achievements, reveals his deepest secret-one that he feared could have destroyed his career.